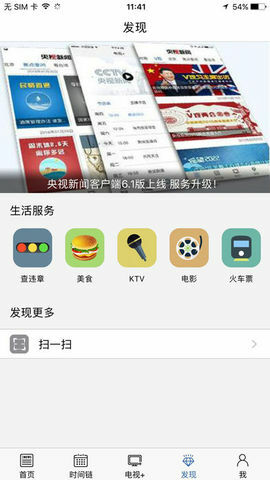 The CCTV news app: the China Central Television News Center\'s official app, an authoritative source of breaking news. Watch exclusive video and discover the issues that matter to people in China. 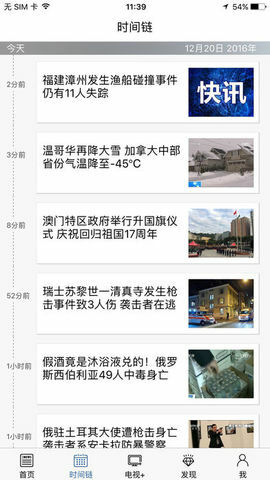 Join CCTV to witness China develop. 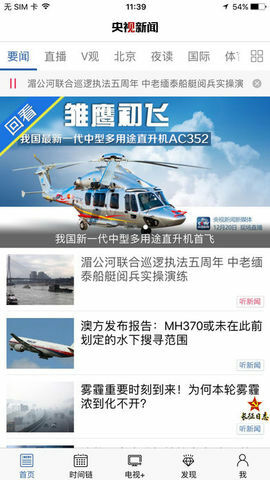 CCTV News reports 24 hours a day, with the latest headlines and original stories from around the world. 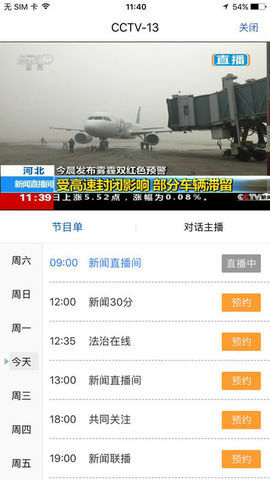 Follow up-to-the-minute reporting with breaking news alerts and live video. - Get breaking news alerts and follow stories as they develop. - Watch exclusive video clips and coverage of live events as they unfold. - View your favorite CCTV shows live. Go beyond the surface with international, political and socioeconomic issues and more, and get opinions and comments. - Contribute your own story or opinion. 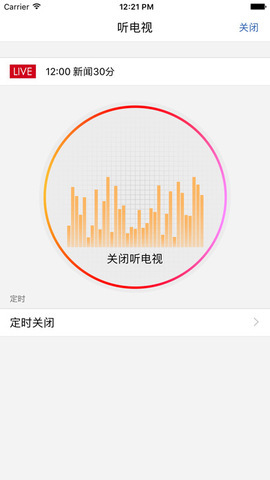 - Share the news with your friends on Weibo and Wechat.